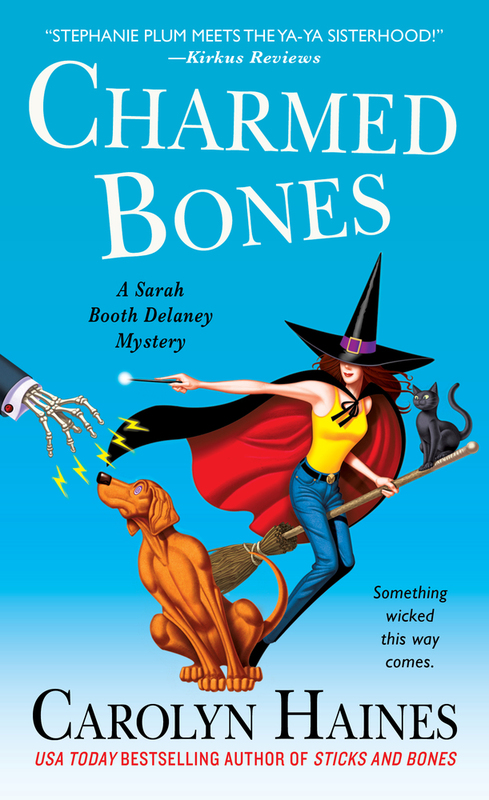 USA Today bestselling author Carolyn Haines will once again delight readers with Charmed Bones, the next sparkling Sarah Booth Delaney mystery. When young Corey Fontana goes missing, Delaney Detective Agency is hired to find the youth—who’s well known as a local hooligan. His mother, Kitten Fontana, who is married to the king of land development, believes the witches have abducted her son and makes no bones about it. She’s willing to pay hard cash to find her son, especially if she can implicate the witches in his disappearance.